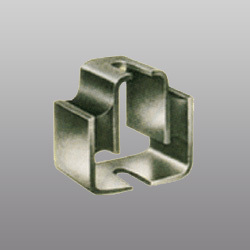 We manufacture and supply a wide range of U - Shear Mount which provides protection to different types of electronic apparatus and instruments. These mounts are available in different sizes, have spring action and can absorb shocks in lateral and vertical directions. - Material: Natural, Synthetic & Reclaim. Reinforced by skilled members, our entity is indulged in offering Anti-Vibration Machine Mounts. The offered product is made at our highly advanced production unit using optimum quality materials by following industry defined guidelines. 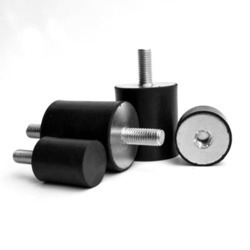 Antivibration mounts for general low cost and non-complex applications. Over 200 different sizes and types available from stock.